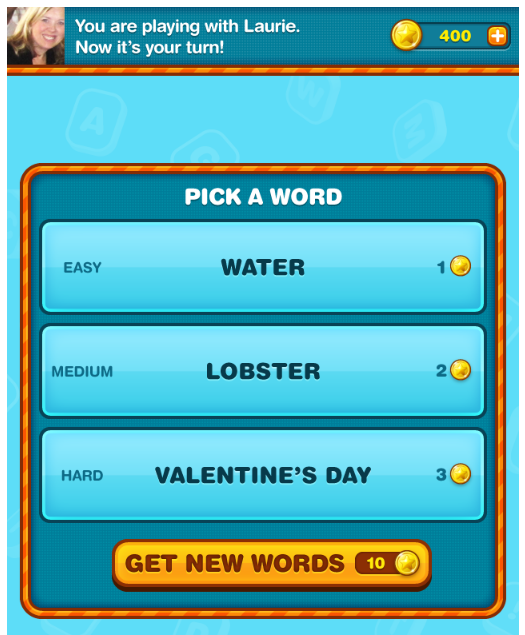 Love word games? 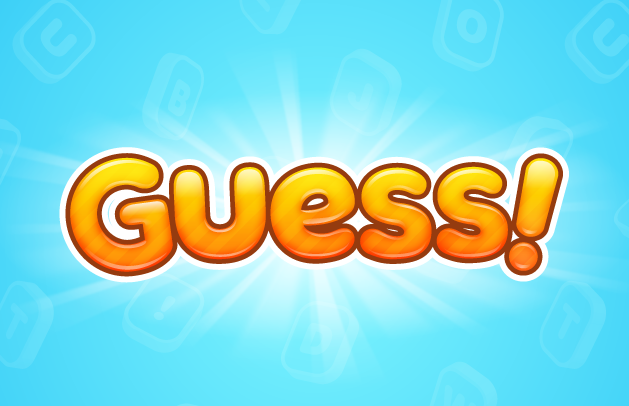 Than we have a recommendation for you “GUESS”, which is one of the popular game in which you not only create words and score rather you can also compete and play with your friend at the same time. 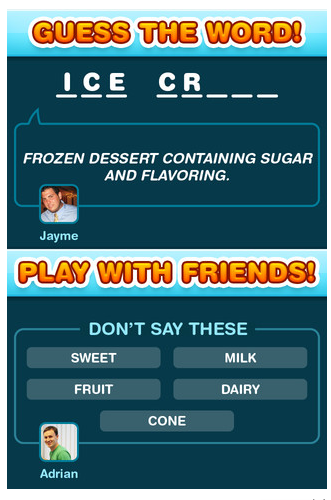 This game enable you to even provide help through various hints so that he/she is able to guess the word right (what is the use of giving hints by using Banned Words 😛). Guess is the game which is calling you out to prove yourself and become the guessing master, give hints but cleverly that makes even hard to guess and lot of more things which you can do. Guess is the only game where can be really Silly or even Smart but can not be Boring J. So polish those words creating skills and get ready to Guess! There is a Limited time offer going on by which you can win 500 Coins totally free of cost which are worth $4.99 (WOW:D), this offer is being subsidized by APPODAY. You can get many such kinds of deals, all you have to do is to download APPODAY application and get to know about such kind of deals totally free of cost. Note: This game requires data connection. So are you ready for the challenge or are you still polishing your word knowledge skill? Get back to business because Guess, provides you the opportunity to compete your word knowledge skill among your friends and you can also share them on social networking website like Facebook & Twitter. So don’t wait, click on the above link to download this game directly from iTunes store and get back in action. This entry was posted on 13/11/2012, 3:25 PM and is filed under Free Games. You can follow any responses to this entry through RSS 2.0. You can leave a response, or trackback from your own site.